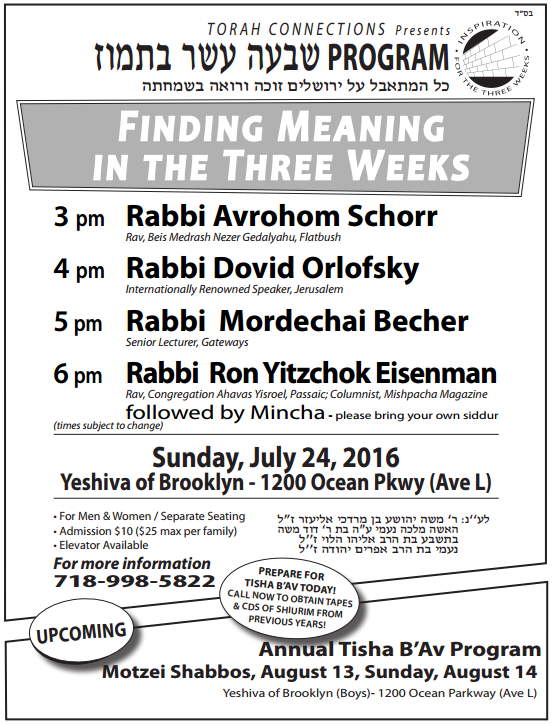 Your Generous Donation Makes the Broadcast of This Program Possible. made possible by your generous sponsorships and donations. 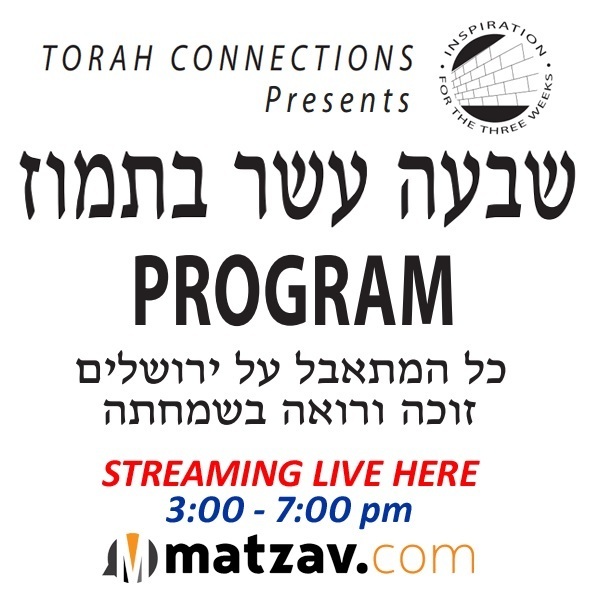 The online broadcast here on Matzav.com is sponsored in part by Hindy and Kevin Chorney and Mr. and Mrs. Simcha Ezra Valberg.